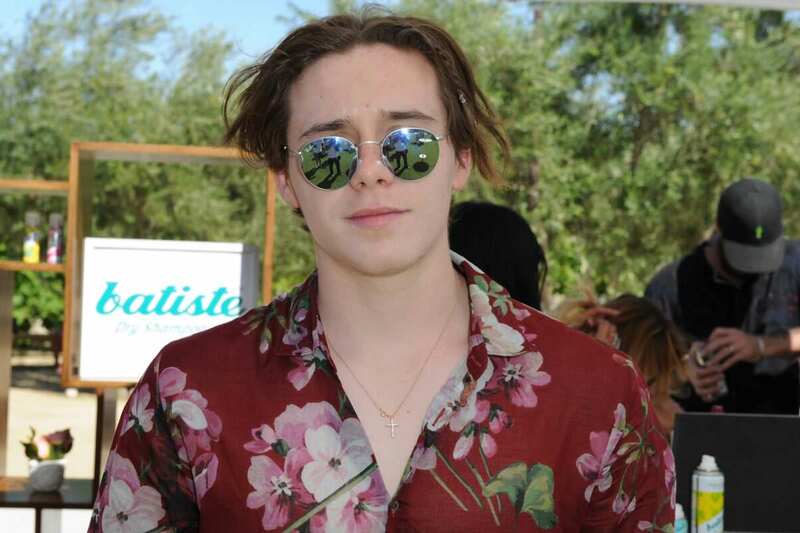 You may think that Brooklyn Beckham getting a new tattoo isn’t newsworthy, I mean he already has five, but wait until you see it. 18-year-old Brooklyn decided to have ‘Made in England’ etched onto the side of his left foot. Little did he know that this simple tattoo would cause such a fuss on social media when he flaunted it on Instagram. It seems that the eldest of the Beckham siblings has made quite the embarrassing mistake, an error that is making his new ink a joke on the internet. Although Brooklyn was brought up in England, he was technically ‘made’ in New York. His parents, Posh and Becks, have previously said that they named him Brooklyn as he was conceived across the pond in the popular borough of the Big Apple. 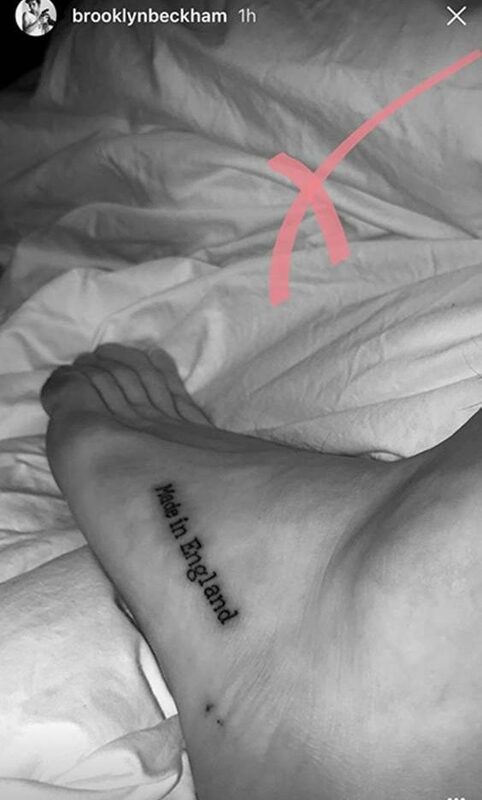 Brooklyn Beckham got a 'Made in England' tattoo, huh? One of my absolute favourite things is Brooklyn Beckham (famously named after where he was conceived) getting a "MADE IN ENGLAND" tattoo. But don’t worry Brooklyn, it could have been much worse. I mean just look at your dad. Poor Becks had Victoria’s name tattooed on his arm in Sanskrit not realising that it was spelt wrong. Oops!